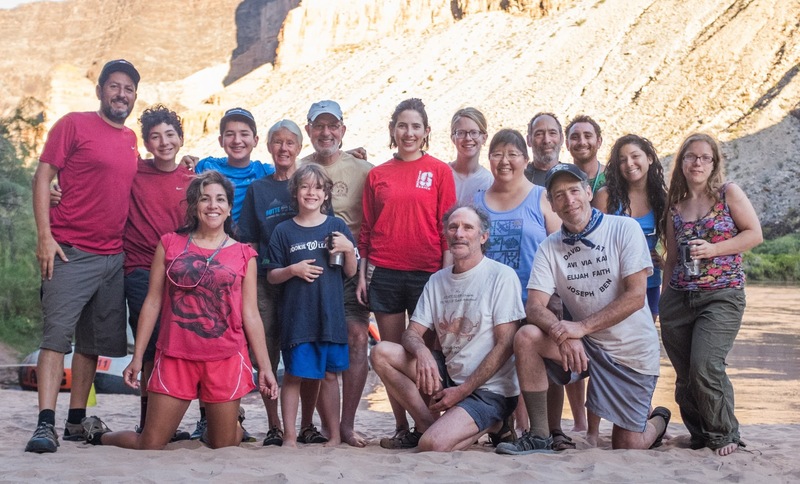 My Family and I just completed a marvelous 9 day expedition on the Colorado River from Lees Landing launch, down through the marvelous Grand Canyon National Park. 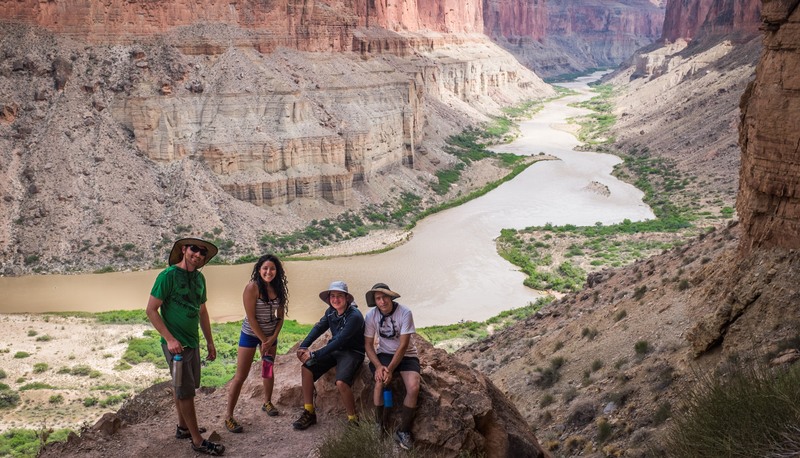 We used Hatch as our expedition outfitter/organizer and we were absolutely thrilled with them, our crew, their end-to-end service, and of course, the amazing experience and majesty of the canyon/river. 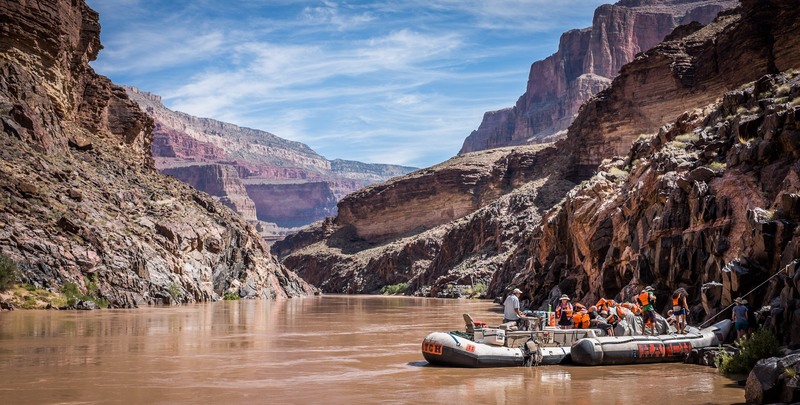 I wanted to post a few thoughts here for the benefit of others considering the trip, and, Hatch as an outfitter for your adventure on the Colorado/Grand Canyon. Hatch was FANTASTIC. 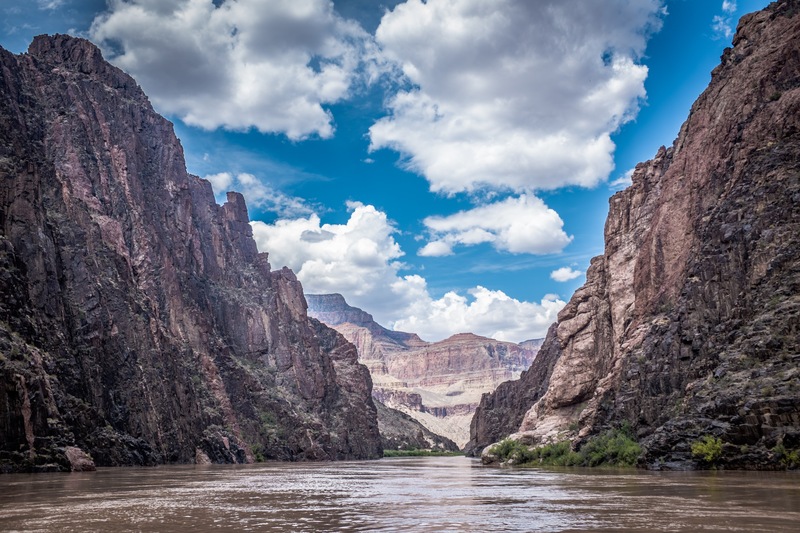 From Las Vegas, we took a regional small plane flight from the city of Boulder to Marble Canyon (not really a town per se, more like a landing strip for the plane and next to a bridge that crosses the Grand Canyon in the “Marble Canyon” area of the park). The flight was arranged with the help of Hatch expedition folks but was a cost separate from the expedition itself. 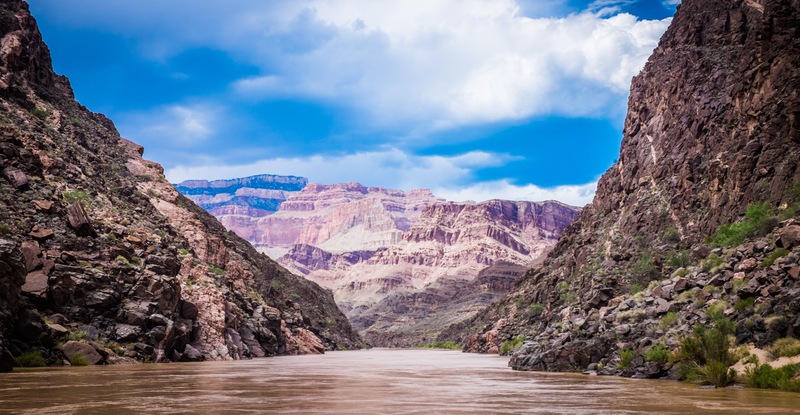 Here at the upper North-East of the Grand Canyon National Park we met our group which totaled 16 family members, some of whom took their own cars to park at this location, or, who took shuttles from Las Vegas by land. We all stayed the night before departure at the Cliff Dweller’s Lodge, a very nice little motel on the side of the road with clean updated rooms, with a nice little restaurant and supplies shop for food/water/snacks. We awoke early and met the Hatch Expeditions team at our hotel, loaded up in a van, and 15 minutes later we were at Lee’s Ferry, the departure point for the trip (where we met our boat, boat captain, and “swamper” who would assist the boat captain–thus making our total boat party 18 folks). We then boarded out boat and started our journey down-stream which comprised of 9 days 8 nights. The trip can be configured to be 7 days or as long as 15–in our case we were in a motorized boat (small outboard engine powered the vessel through rapids and long stretches that would require some real paddling effort), we saw other groups that were in mixed use paddle/cayak configurations… i can imagine any and all configurations to be great fun, but the motorized option was definitely optimal for our group that included children ages 10, 12, and 14, as well as several 60-70 year olds in various states of good conditioning (but not strong enough to be paddling a boat for 4-6 hours a day every day). Each day consisted of a routine of (a) rise with the sun, (b) breakfast and break camp usually before 7:30am and on the river (c) a mixture of river rapid ridding, short stops for short walks, and longer stops for side-canyon hikes that lasted upwards of 3 hrs round trip, (d) lunch break mid day usually in a shaded river-edge spot, (e) more rapids and or hikes in the afternoon, (f) make camp landing by 4pm, set up camp, relax a bit before (g) dinner and then lights out with sunset. Fantastic meals and snacks entirely organized and prepared by our captain and swamper. Our responsibilities as passengers included helping unload/load the boat, and setting up our own camp and sleeping equipment. We participated as a group in helping with cleaning post-meals, but largely were taken care of by the crew (i don’t know how they did all that cooking–but they did). Meals were *VERY* good and complete with mixed preparation, sauces, sides, etc…. we were NOT wanting of food comforts, ever! End of trip involved being picked up in a helicopter and flown out in groups of 6 to Bar10 Ranch, from where we had our first showers in 10 days, before boarding a small plane and being returned to Las Vegas area (this flight is included in the expedition fees from Hatch). In summary–absolutely great experience for all in our group, it truly is a once in a lifetime, one place in the world kind of experience. Where else can you travel 180+ miles through a national park, take in the absolute majesty of millions of years of natural geology, and never see any cars/villages/cell-phones, etc.? I now understand why this trip is on so many people’s lifetime “bucket lists”… surprisingly, it wasn’t on my list before taking the trip, but upon returning, i would highly recommend to anyone who enjoys nature. Hatch was a wonderful outfitter and I will strongly recommend to my friends who consider the same trip–their attention to customers, professionalism, great equipment, and real meaningful multi-generational commitment to the park and river guiding (grandpa Hatch started the company in the 1950s) is evident in the excellent service they deliver. Next Next post: Pixvana is a lovely word, and i will make it MINE!